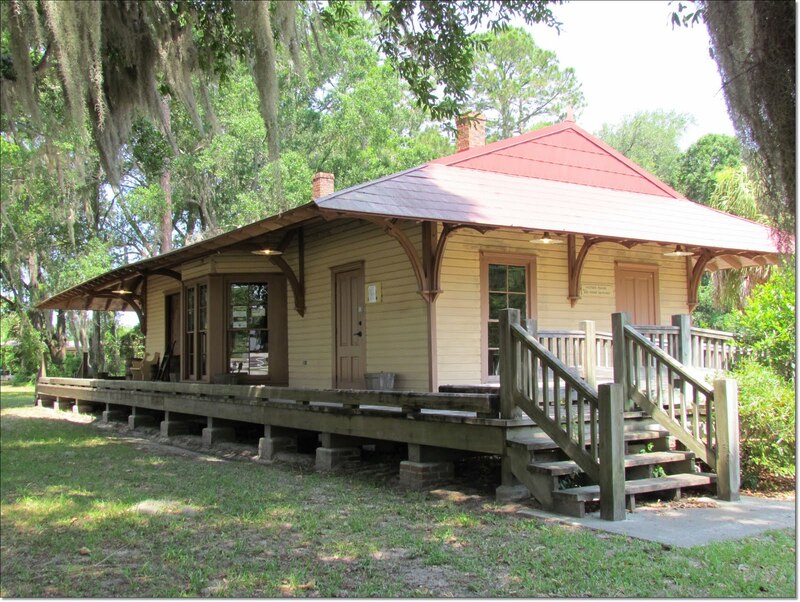 The Olustee Depot is a small building with a big history. Dating back to the 1860s, the depot served as both a passenger and freight station and played a significant role in the development of North Florida. The Florida Gulf and Atlantic Railroad passed by the Olustee Depot transporting everything from Civil War soldiers to mail, timber, cattle, citrus and turpentine. Until the 1960s the Olustee Depot served as the hub of the community and has now been restored to serve as the center for Osceola National Forest information. This unique building lets you step back into the early 1900s while learning what the forest has to offer today.